Welp, the madmen did it. 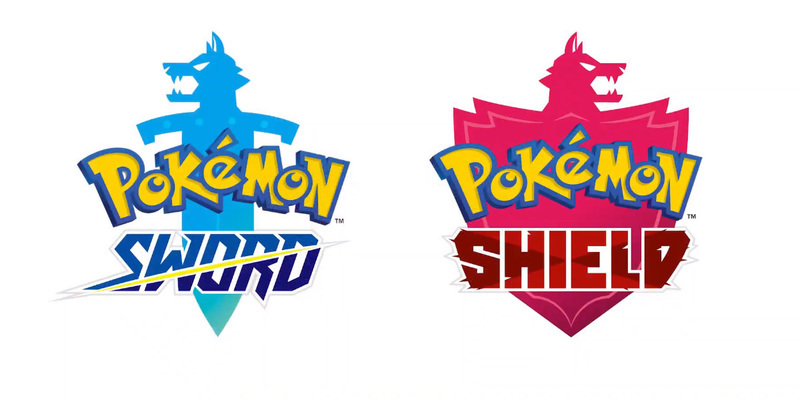 Today during a special Nintendo Direct, the publisher unveiled the eighth generation of Pokémon: Sword and Shield. While keeping things mostly vague (as to dole out drip-fed information via CoroCoro, E3, and various Directs), we did get some in-game footage and a bit of data. 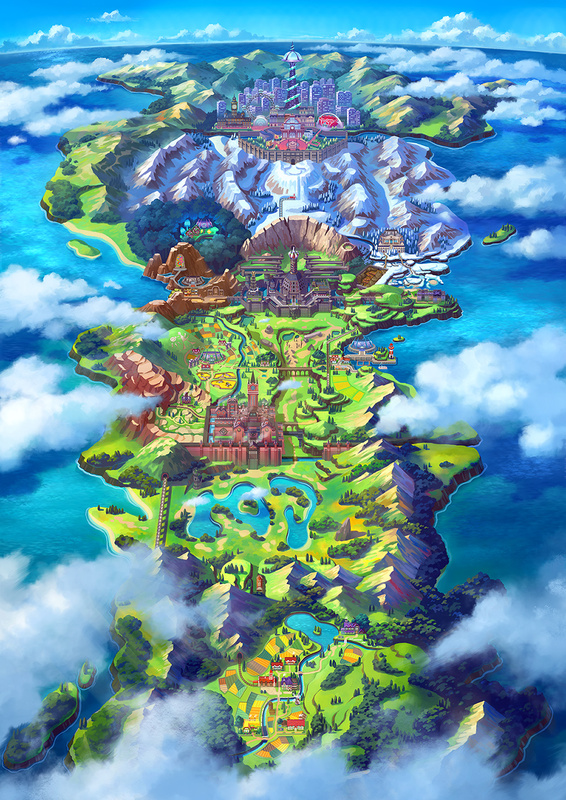 Sword and Shield will be in a new region (Galar) with "never before seen Pokémon," and naturally, will arrive on the Switch. 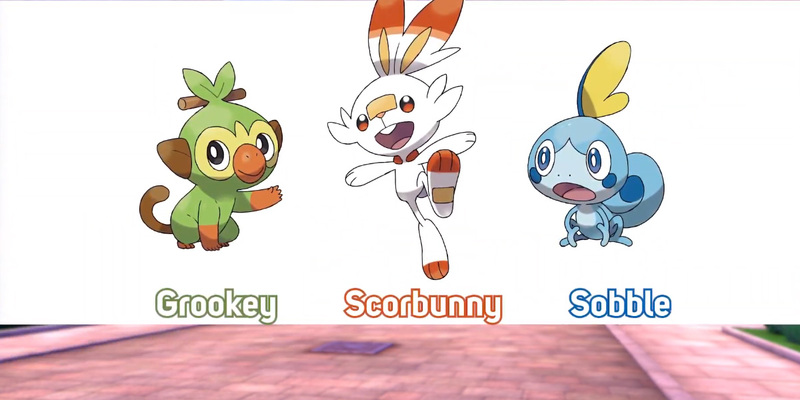 You can check out all three starters (Grookey, Scorbunny, and Sobble) below. They're still slated for a "late 2019" release and there is "plenty in the works for the brand" for the year. Yep, this sure is a mainline Pokémon on Switch. I'm game, even if the Galar region isn't as immediately as enticing as, say, Alola. Feel free to vote on your favorite starter here.